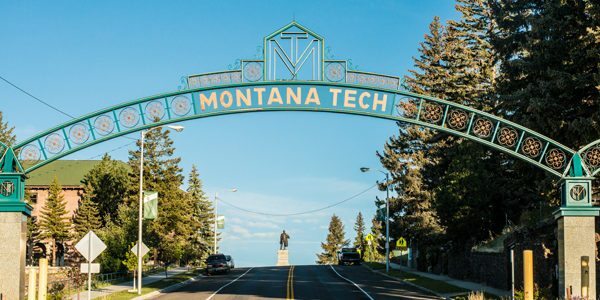 In order to provide prospective students with the best chance at having a great education, we have compiled this list of the top universities and colleges in Montana. Some schools may excel at online programs while others may focus exclusively on the traditional, on-campus aspect of higher education. Regardless of the delivery format, these schools excel at providing a quality education for their students. Attendance in both Graduate and postgraduate education has risen in a huge way in recent years. Working full-time employees and stay-at-home parents can continue their studies through some of the top-ranked colleges in Montana. The online and on-campus programs in Montana feature some of the best associate, bachelor, master and doctorate degrees. Considering the cold and distance in Montana, it may be somewhat unbearable to travel in a cold climate. Staying in a home with a controllable temperature sounds more appealing than freezing in a frozen tundra trying to get to class. Montana promotes many different initiatives to entice students to consider online learning. As a result, many online colleges in Montana are highly accessible and up-to-date. Montana’s demonstrated commitment to making distance learning more accessible and technologically innovative makes online college a worthwhile investment for many in the state. Online degrees in Montana provide the same level of quality as in the classroom. As part of our list, we look at the quality of the program, graduation rate, job placement, and tuition costs. The graduation rate is the student’s ability graduate within four years of starting school. Each of these qualities helps determine how well a student will succeed by enrolling in a Montana college in the U.S.
Montana State University-Billings is one of the top ranked online programs for some reasons. Its number of programs and the low cost of tuition in comparison to other colleges is better than those featured in the top ranked online programs. The school offers nine bachelor’s degree and six master’s degree programs entirely online, along with over 15 online certificate and associate degree programs. For undergraduate students, they can apply for programs in business administration, communication, health administration, public relations, and applied science. Students are charged tuition on a per-credit basis. Montana State University, located in Billings, Montana, is the largest, original campus in the Montana State University system. The school started in 1927 at Eastern Montana College. Montana State University offers some of the top ranked online programs in Montana. Students have access to pursue several graduate degrees and graduate certifications, and a bachelor’s degree in liberal studies. MSU requires a 2.5 GPA for undergraduates and graduate students need at least a 300 GRE score. Montana State University, located in Bozeman, is a land-grant institution, founded in 1893. Today, the university is recognized nationwide for its excellence in research among another leading university across the globe. 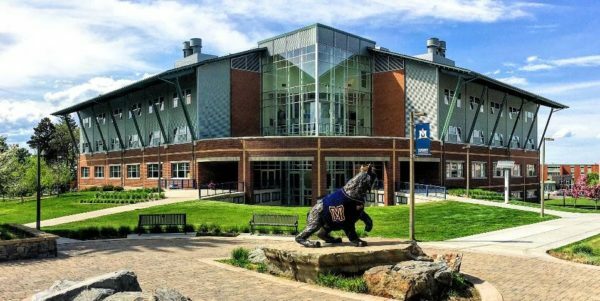 Montana State University – Northern offers programs at the associate, bachelor’s, and master’s levels at educational centers in Great Falls and Lewistown. As noted, degree programs focus on technology and liberal arts education. With that, the university has nine-degree programs available online, including two associate, six bachelor’s, and one master’s program. Majors are in everything from business administration and community leadership to nursing and criminal justice. Located just north of the Bears Paw Mountains, Montana State University-Northern is a credit to the high-quality education offered by the Montana University System. The small size of this school ensures easy access to faculty to providing students success at MSU-Northern. Montana Tech started as a research institute intended to study engineering and Earth Science. The school grew into a public university. It now offers degrees in social sciences, liberal arts, and technical training. The University of Montana offers seven online programs including five master’s degree, one bachelor’s degree, and one associate degree. Not to mention, the university offers minors in anthropology and communication studies. There are also online certificate programs in customer relations, legal studies, and nonprofit administration. The University of Montana began in 1893 as the first public university in Montana. UM is a public research university in the city Missoula. The University of Providence in Montana has fourteen distance learning programs. Both the BA in addictions and counseling and the BS in legal and paralegal studies require a limited amount of in-person class time. The university offers online programs in Accounting, Addictions Counseling, Applied Health Informatics Certificate Program, Criminal Justice, Healthcare Administration, Legal and Paralegal Studies, Management, MS in Infection Prevention and Epidemiology, MS in Organizational Leadership, Psychology, RN-BSN Completion Program, Sociology, Theology and Ministry, and Medical Assistant Certificate. The University of Providence is a private, Roman Catholic school that centers its liberal arts education on the teachings of Jesus Christ. 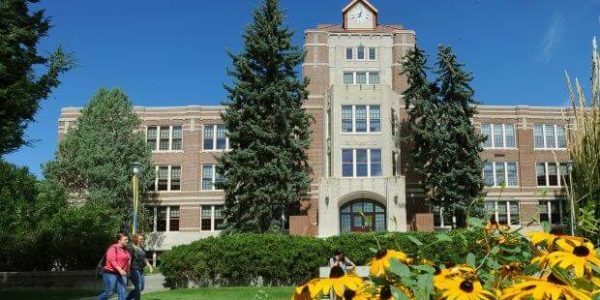 As of 2017, Universtiy of Montana Western offers a Bachelor of Science in Childhood Education online and two associate degrees and five certificate programs. While getting the same education as found on campus, online students can access their coursework remotely with 24/7 access. The University of Montana Western, located in Dillon, Montana, began in 1893 and was formerly called the Montana State Normal School. UM-Western is a public university. It is affiliated with the University of Montana and is a member organization participating in the Montana University System. The list draws from the top-ranked colleges around Montana. The combination of graduation rate, number of online programs, tuition cost, and overall quality of program based on student feedback determines each school’s evaluation and rank. We invite schools featured and not to reach out for possible inclusion in an updated version of our top-ranked colleges in Montana. We’re constantly looking to recognize top-tier institutions.